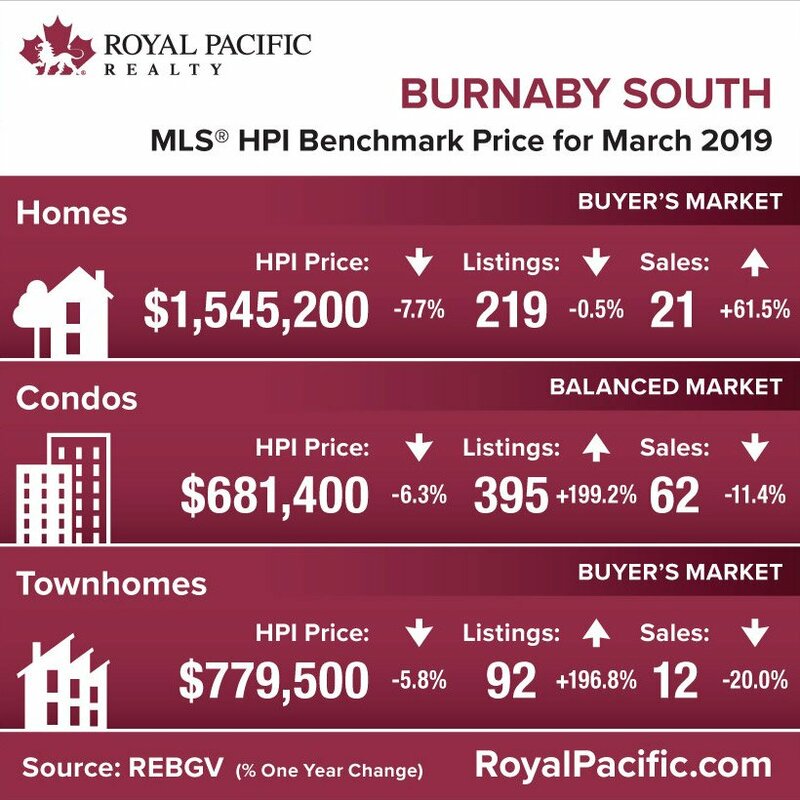 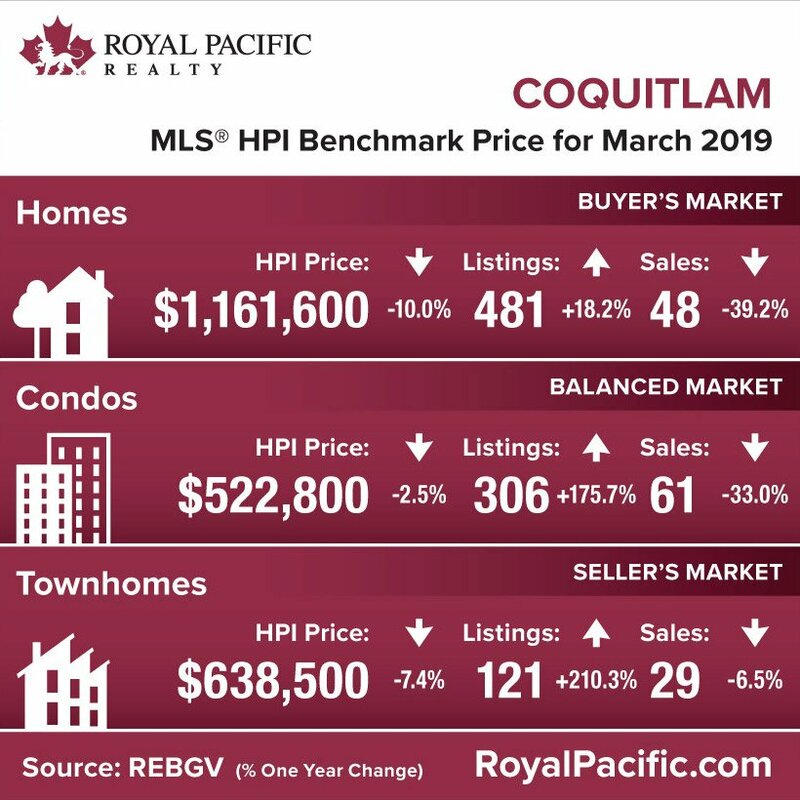 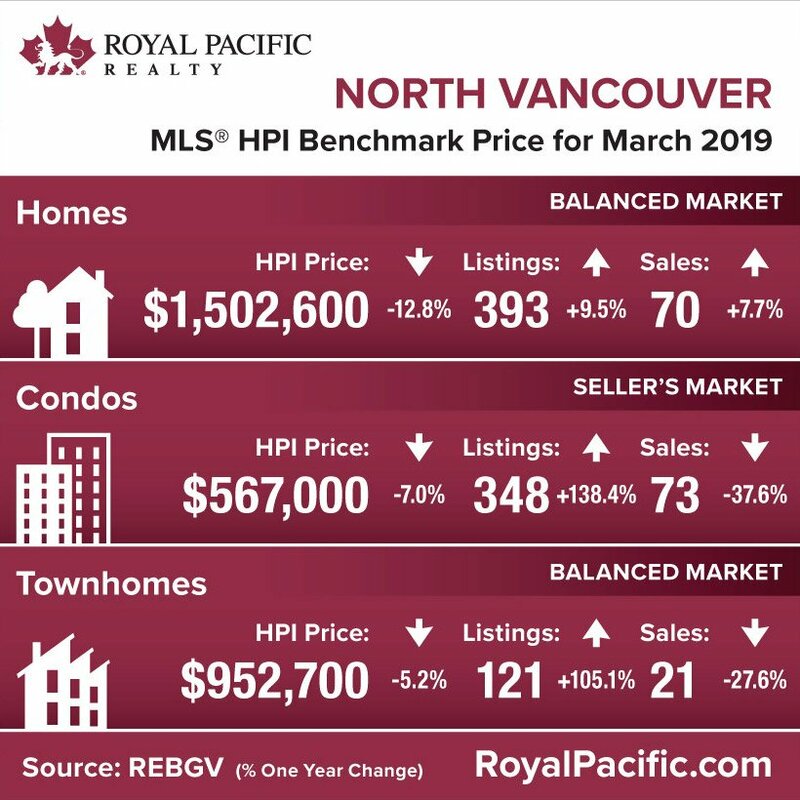 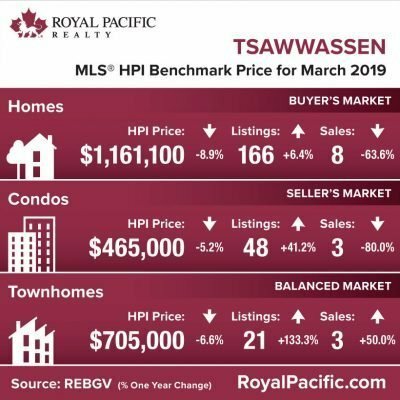 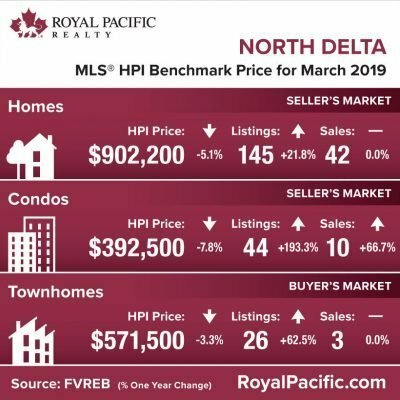 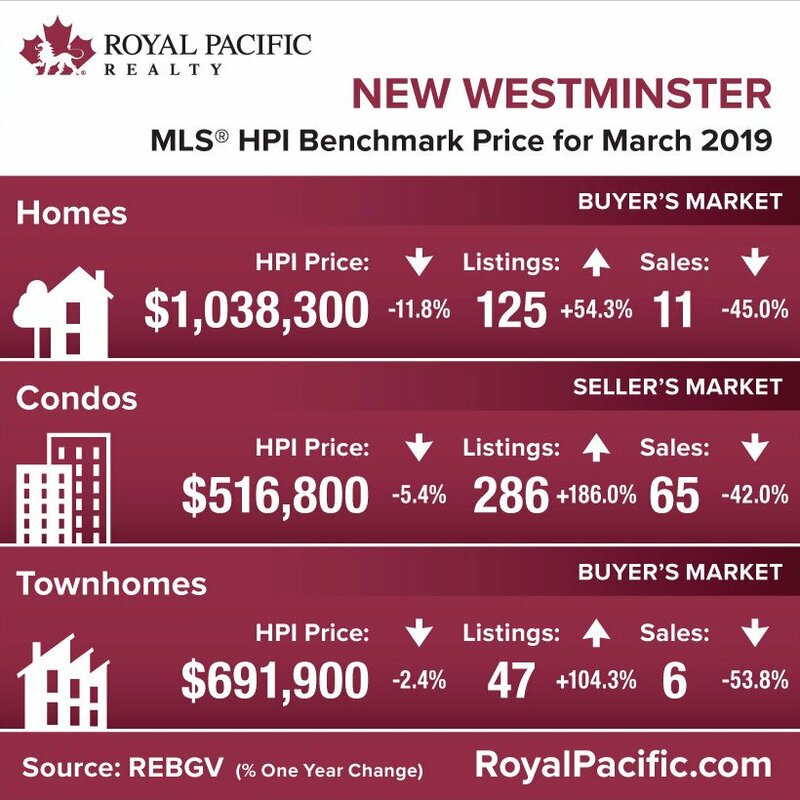 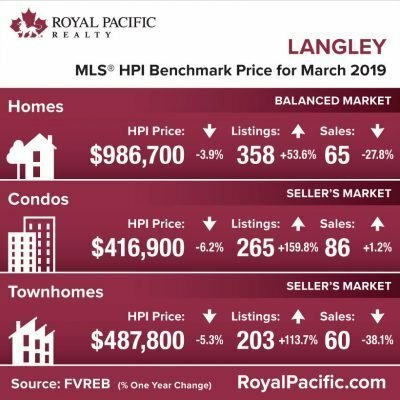 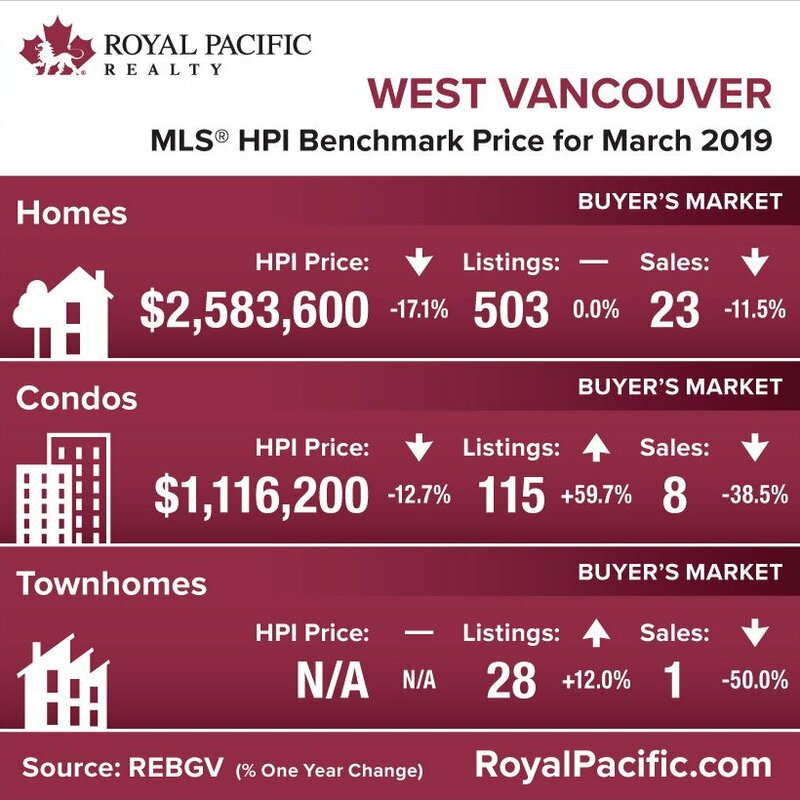 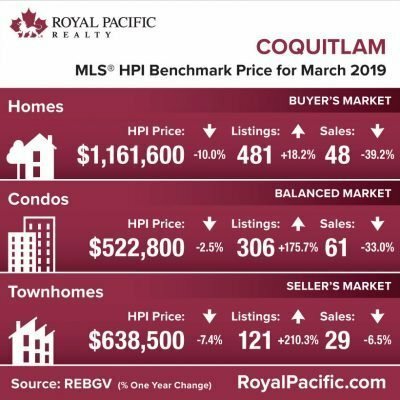 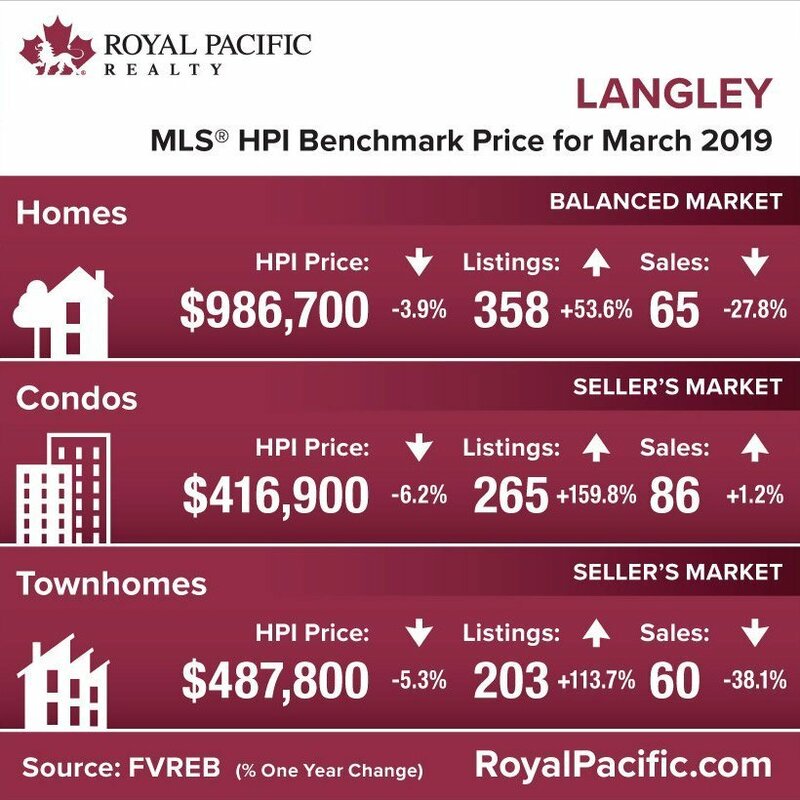 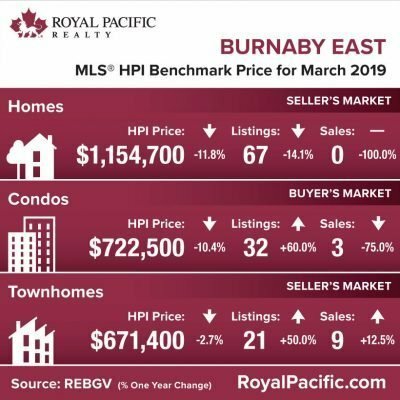 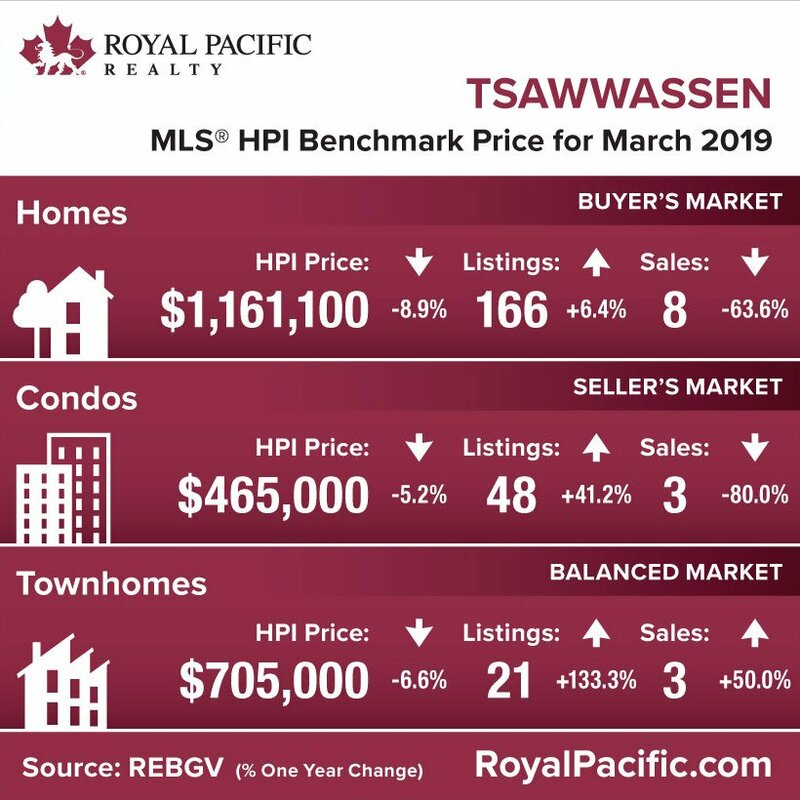 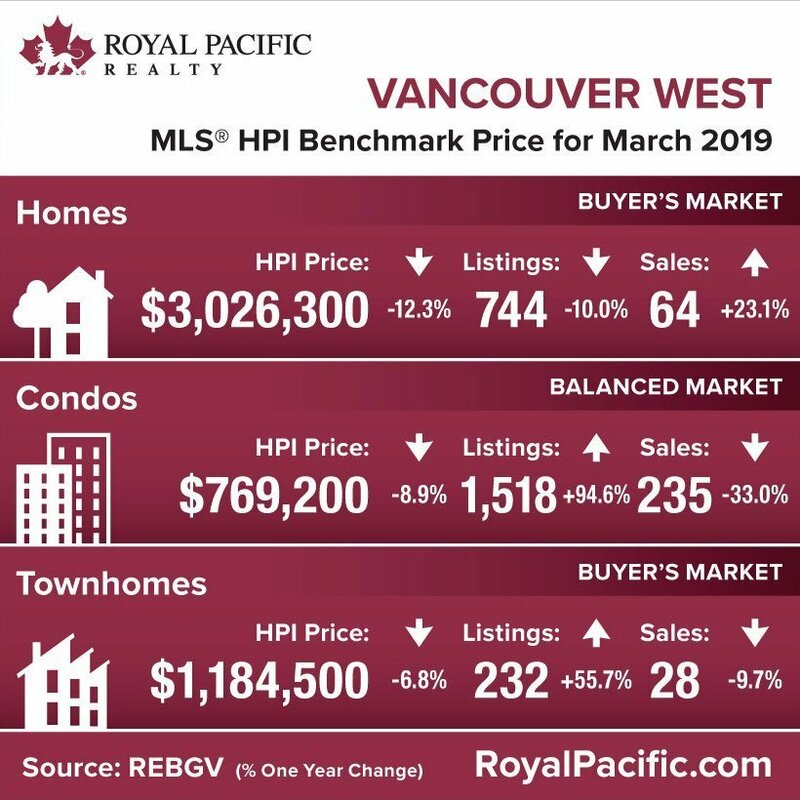 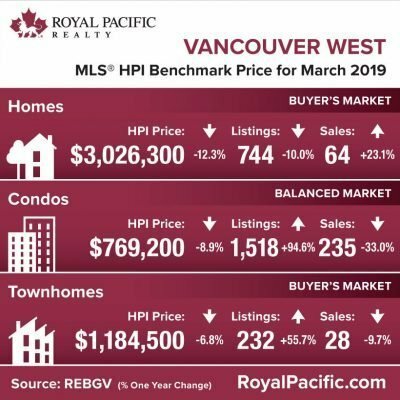 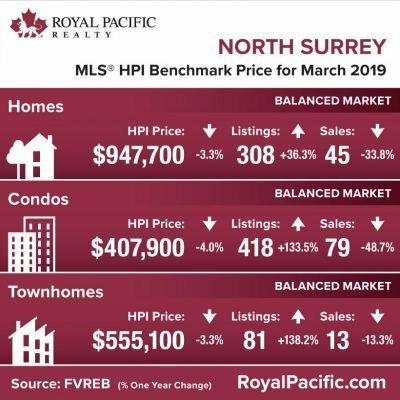 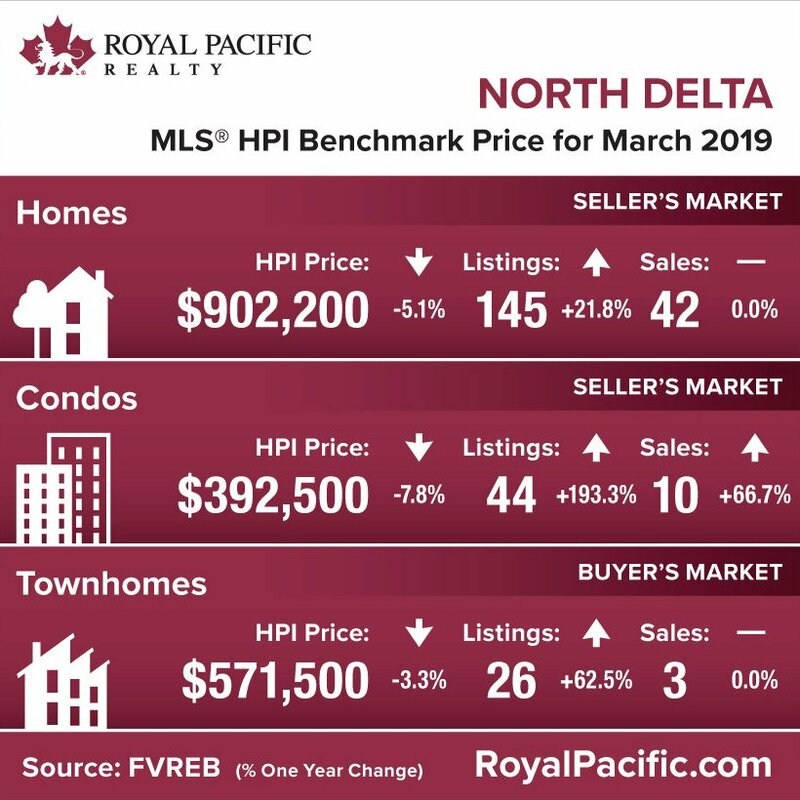 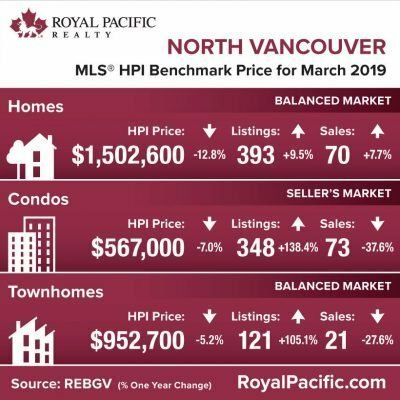 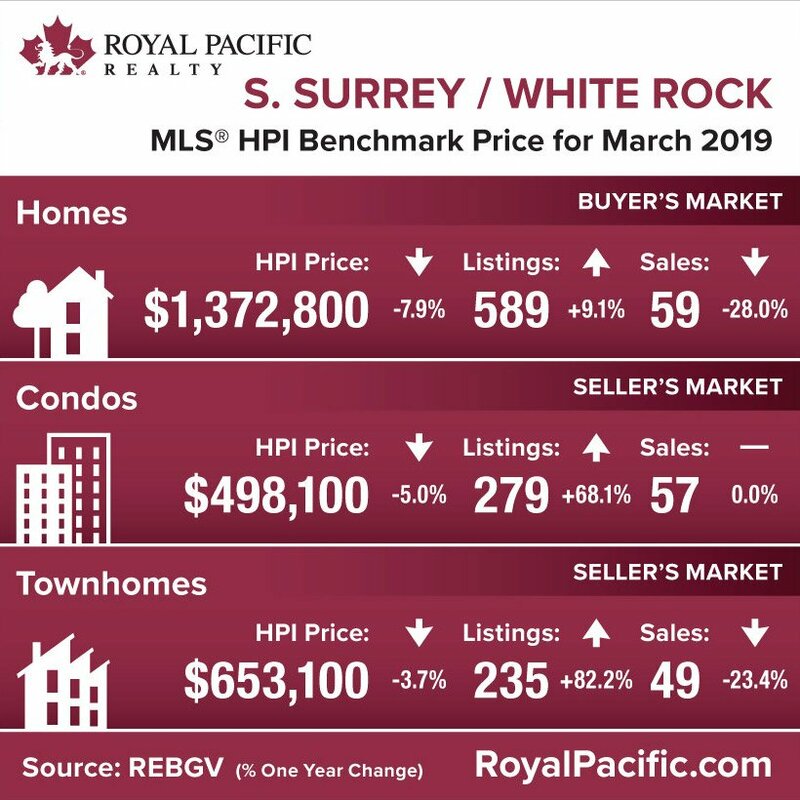 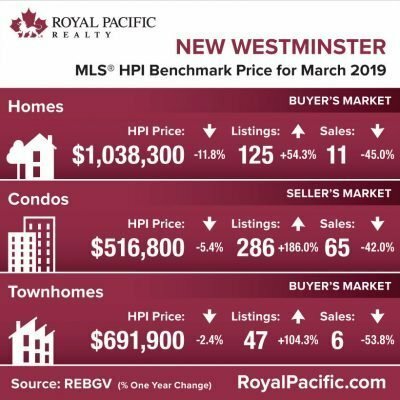 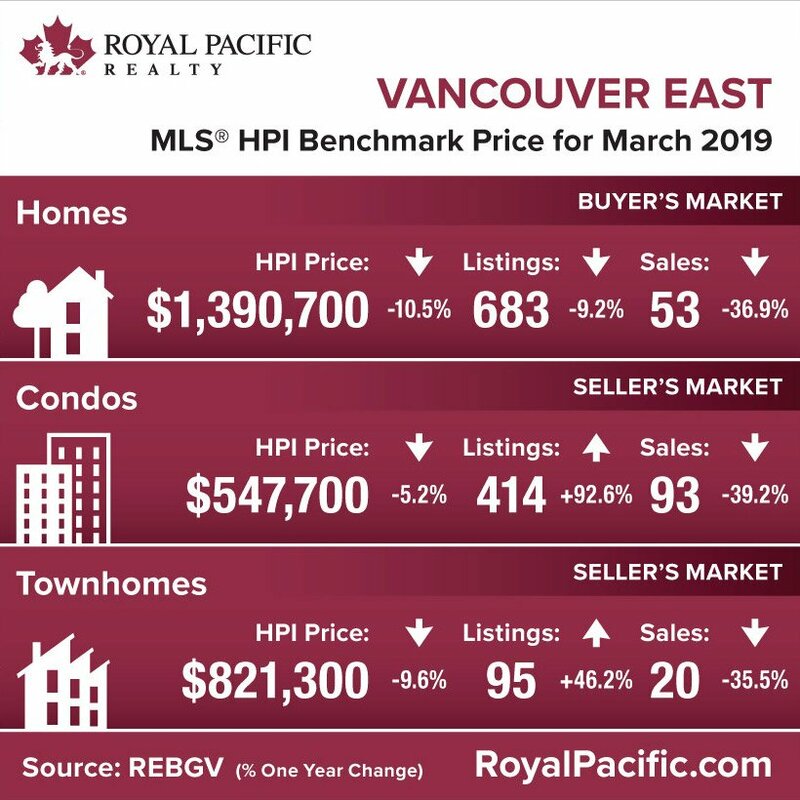 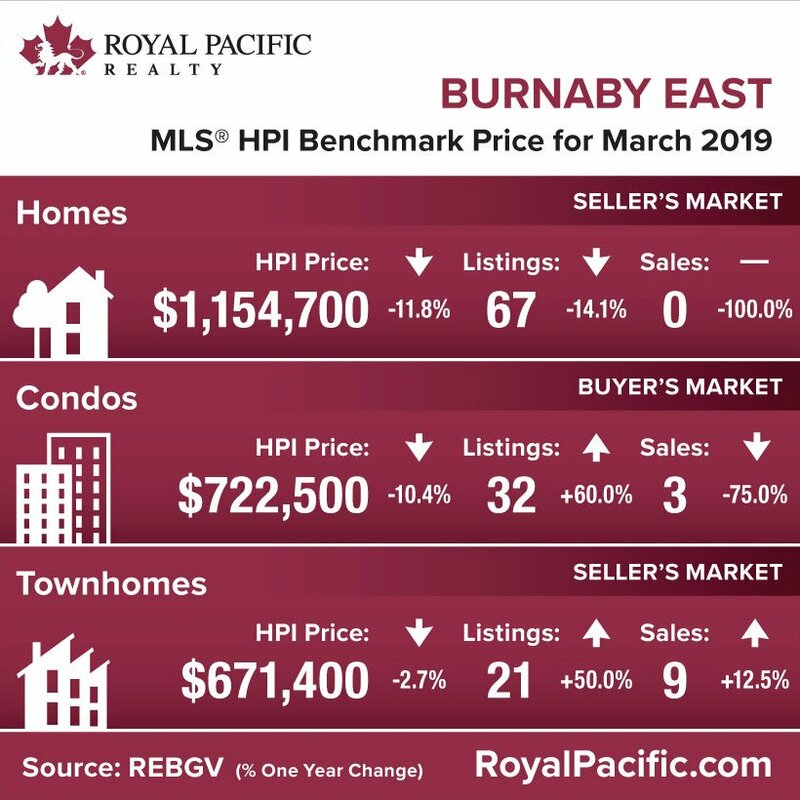 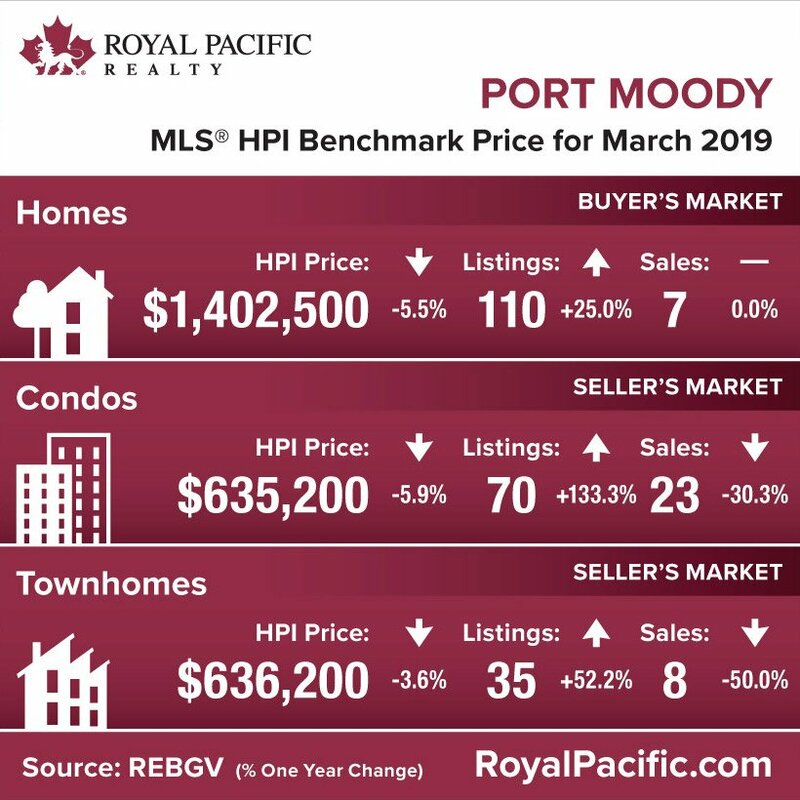 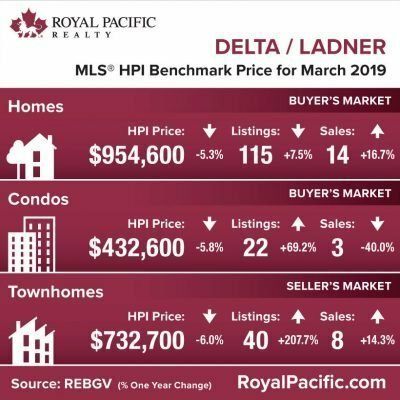 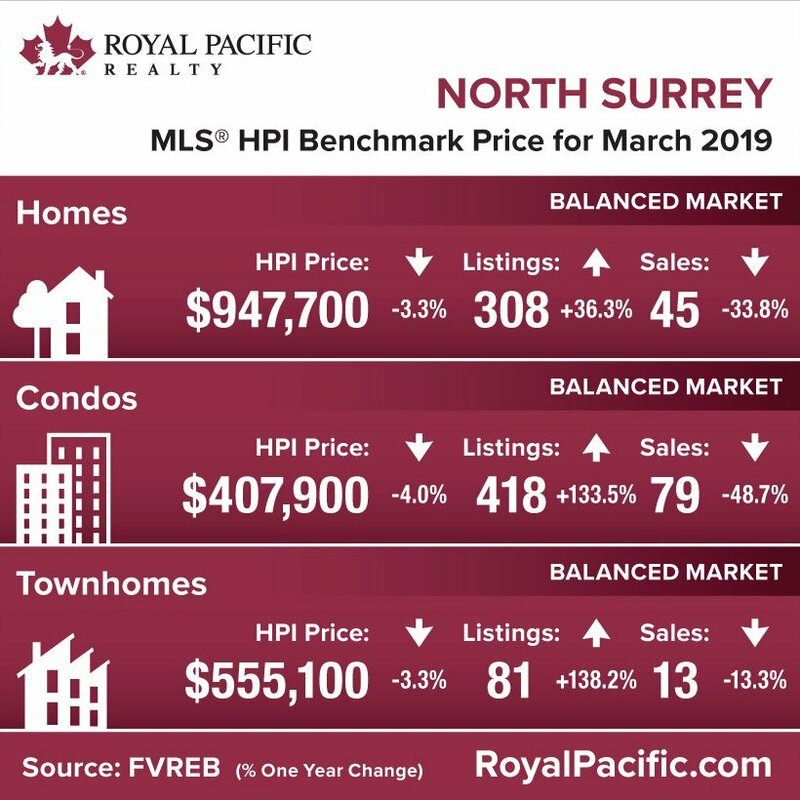 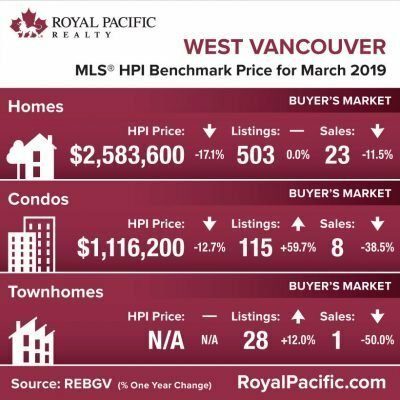 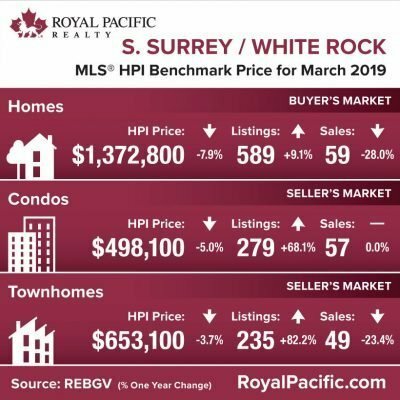 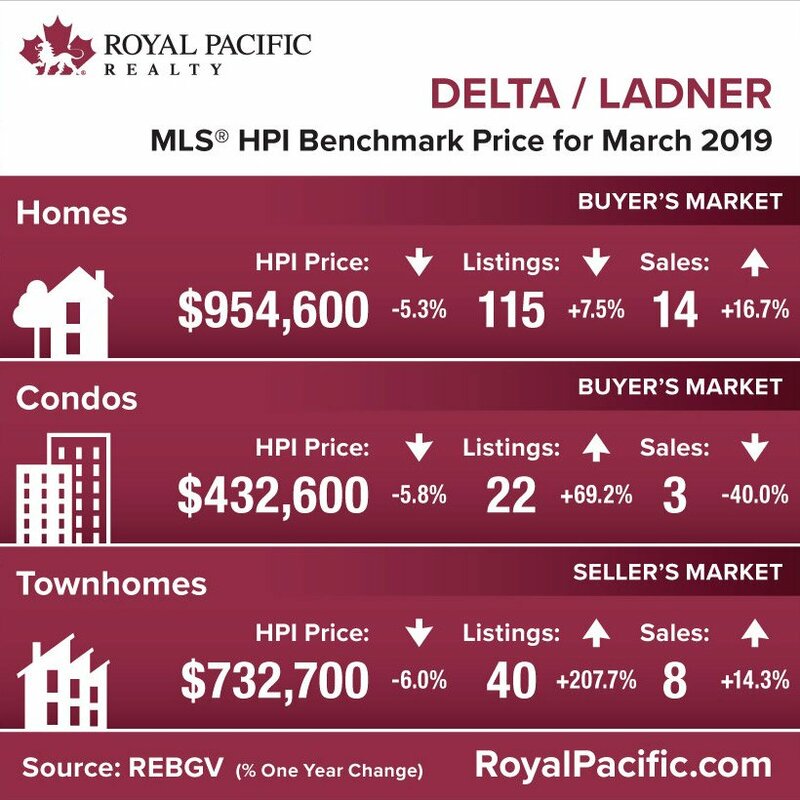 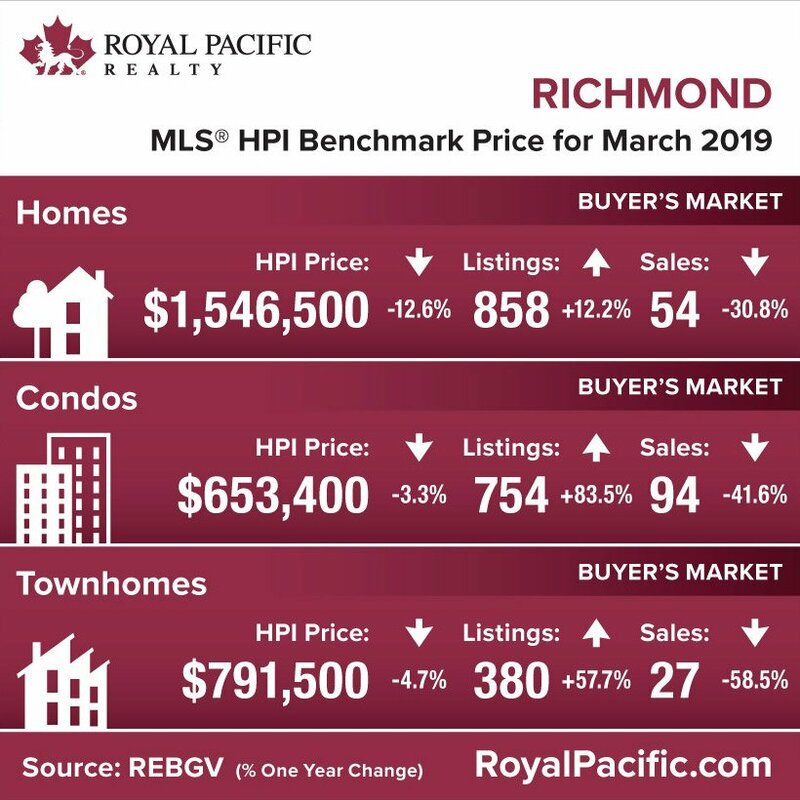 Here’s a look back at real estate market statistics for Greater Vancouver listings and sales for March 2018 from Royal Pacific Realty. 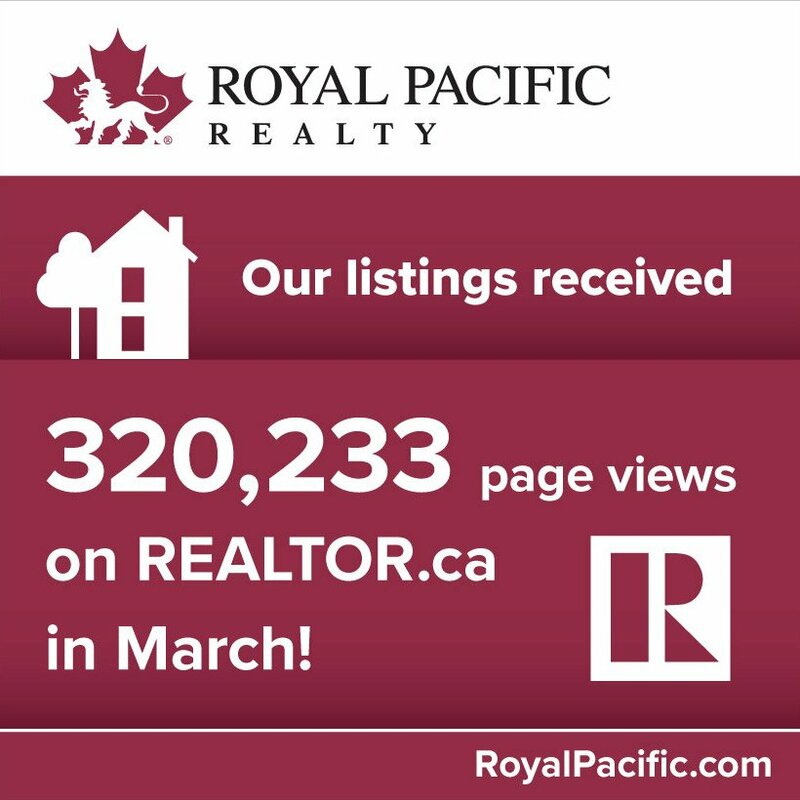 Subscribe to receive these directly in your inbox every month! 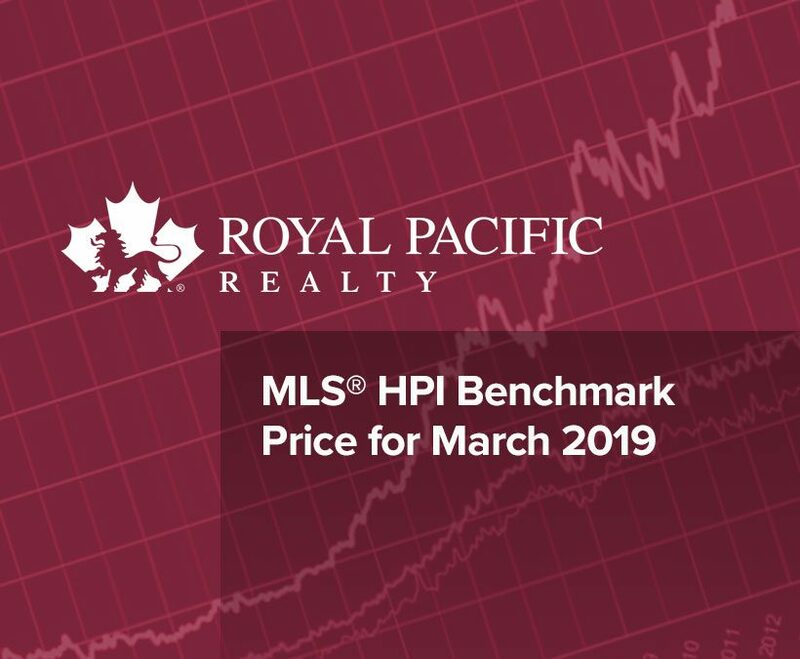 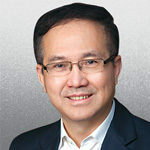 HPI stands for “Home Price Index” which represents the price of a typical property in a given area. 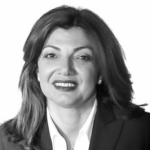 This can help buyers and sellers to better understand today’s market and trends. To learn more, talk with an expert at Royal Pacific Realty. 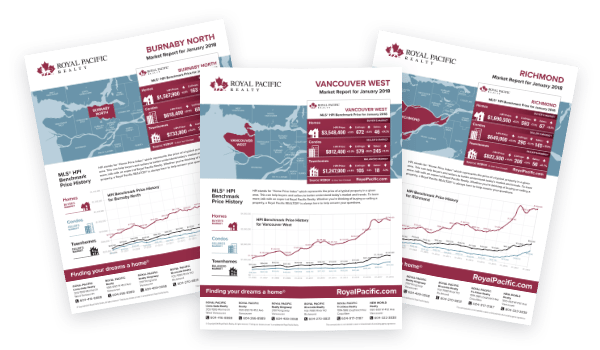 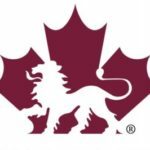 Whether you’re thinking of buying or selling a property, a Royal Pacific REALTOR® is always here to help answer your questions.